One of the most famous progressive jackpots in the world, Mega Moolah, has done it again. This Microgaming game often referred to as the “Million Maker” has landed another life-changing prize and once again proved its reputation as the biggest online jackpot in history. 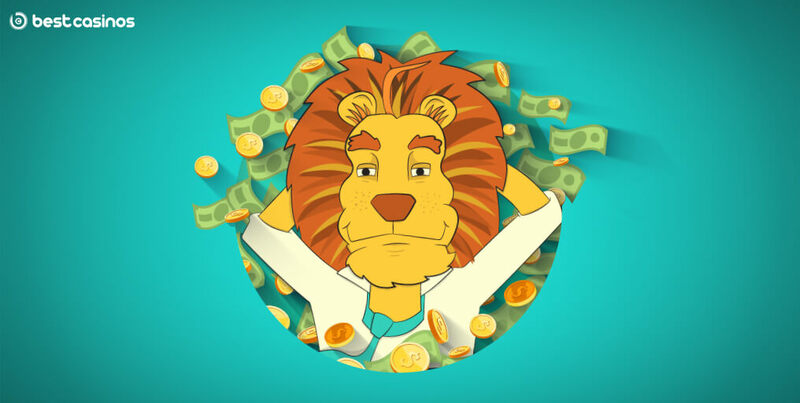 A lucky winner has landed a $20,057,734 (€13,328,028.16) windfall thus becoming the 68th millionaire created via Microgaming’s progressive jackpot network, the largest one in the industry. The suspense has been building up the last couple of weeks as the jackpot has been increasing and reaching the $20 million mark for the first time in 12 years since the game first appeared on the market. Many players believed the jackpot will be struck around $20 million marks which turned out to be true. A lucky long-standing Zodiac player hit this amazing sum on 30 January after playing for only 30 minutes. Emma Hall from Zodiac Casino said that everyone at the casino was speechless after generating another huge win at Zodiac Casino and the first Mega Moolah jackpot in 2019. 2018 has also started with a Zodiac Casino win when a €2,424,117 prize was landed on 14 January. This staggering win represents the third largest payout for Microgaming’s progressive jackpot network. The biggest win was in 2018 on 28 September when a lucky player landed a jackpot of €18,915,872 on Mega Moolah, playing at Grand Mondial Casino on his mobile device. The second was the €17,879,645.12 win that secured Microgaming a place in the Guinness Book of World Record for the first time back in 2015. The Microgaming’s progressive jackpot network has paid out over€150 last year and judging by the start, this year promises a lot of new millionaires. Every day, they are closer to breaching the €1 billion total payout.